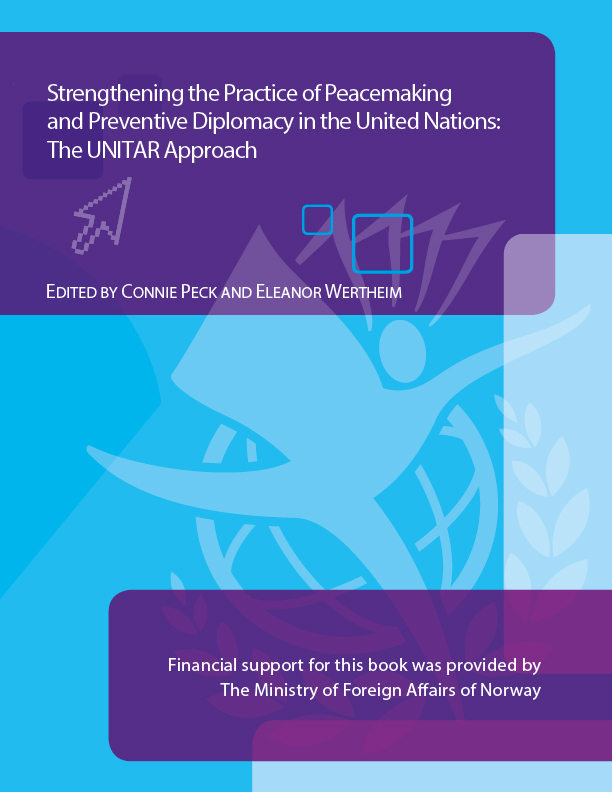 For 22 years, the United Nations Institute for Training and Research (UNITAR) has presented a highly successful seminar on Peacemaking and Preventive Diplomacy for UN staff and Foreign Service officers from around the world. CDR Partners Susan Wildau and Christopher Moore have been key presenters at the seminars since the beginning of the program. They have now contributed three chapters on multiparty mediation to this book on the content and process used in the seminar, which is now available to the public.